As an Open Water Diver you have already discovered the underwater world and are aware of it’s splendors and beauty. The next step for you is to decide where you want your diving to take you! 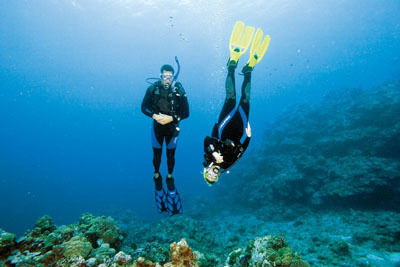 Your interest may lie in Wreck Diving, Deep Diving, Night Diving or even Nitrox Diving. This is why we are so excited about the Advanced Open WaterAdventure Diver Course. 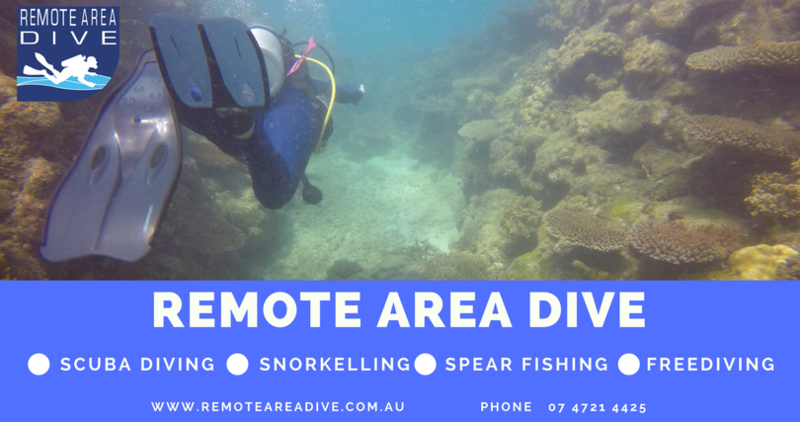 It gives you a chance to sample these sorts of adventurous specialties whilst at the same time broadening your horizon all under the supervision of a qualified Instructor.